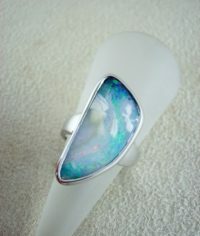 Check out our gold and silver opal rings collection. 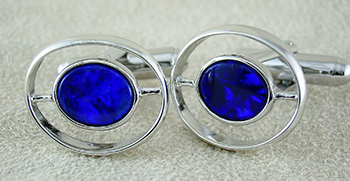 No two rings are the same. 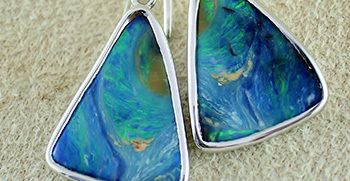 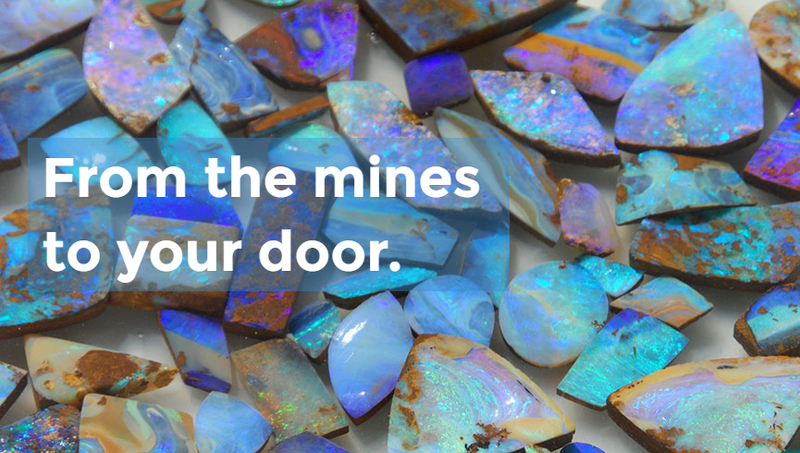 Our budget opals make great gifts for men, women and kids.